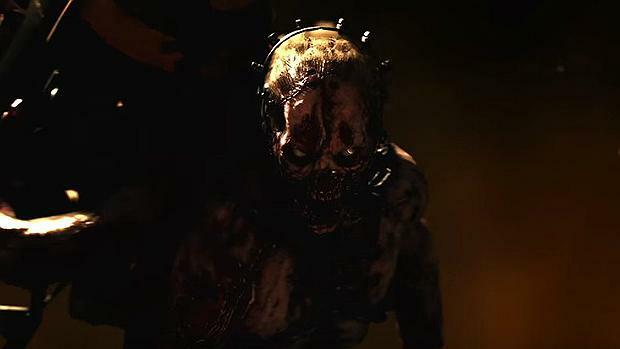 Call of Duty: WW2 Nazi Zombies is about to have its first piece of DLC. 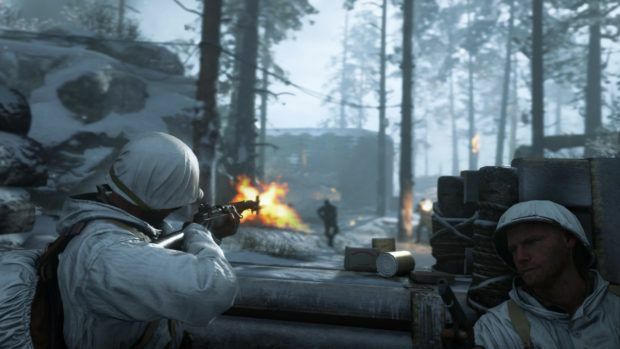 Arriving January 30th, the Darkest Shore DLC will bring a new map to Call of Duty’s favorite co-op mode adding more gruesome fights into the mix. 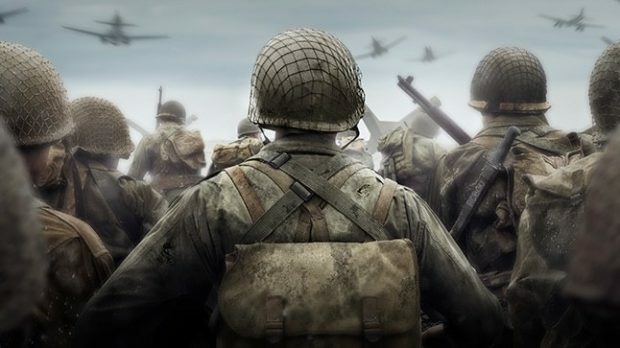 The DLC will be included in The Resistance: DLC Pack 1 of Call of Duty WW2 and it now has its first trailer. The Darkest Shore will follow the main characters to North Germany in an attempt to reach Doktor Straub after the disaster of Mittelburg. Its trailer features some disturbing yet chilling images stepping up the game of Call of Duty WW2 Nazi Zombies. Apart from The Darkest Shore DLC, The Resistance: DLC Pack 1 will also include three new multiplayer maps (“Occupation,” “Valkyrie,” and “Anthropoid”) and the new “Operation Intercept” War Mode mission. As announced by Activision, the new piece of DLC will be available first on PlayStation 4 and later on Xbox One and PC. In related news, The month of January will see Twitch Prime reward its loyal subscribers with a new batch of exclusive content for Call of Duty WW2. This firstly includes a Rare supply drop that features three random items, one of which is guaranteed to be Rare. The rest have an increased chance of falling in either the Epic or Heroic category. In addition, members of Twitch Prime will also receive an Epic supply drop that functions similarly and guarantees one Epic item. 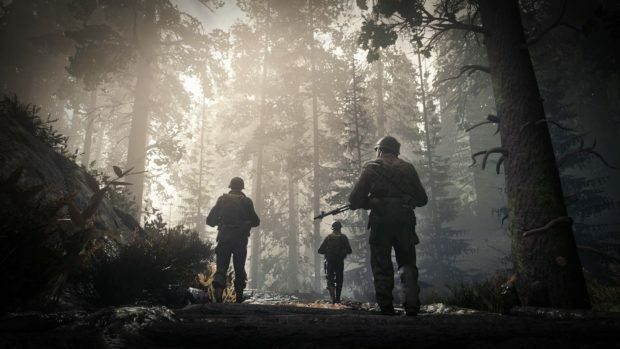 The Darkest Shore is included with The Resistance: DLC pack 1 for Call of Duty: WWII. The Resistance arrives January 30, first on PlayStation 4.